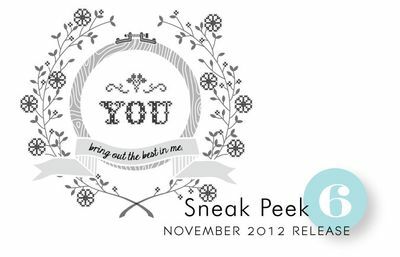 After today's peeks, you may see a bit of a theme forming for this month! This is a little look at a new set that embraces embroidery work. It features a few words and all kinds of decorative accents and flowers in the cross-stitch style. The embroidery hoop has a die that cuts out the center so you can easily layer paper behind it. A stunning collection of images with unlimited mix & match possibilities. 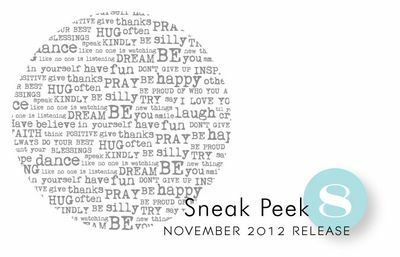 A few sentiments from Little Labels were super-sized for this month's Think Big Favorites. 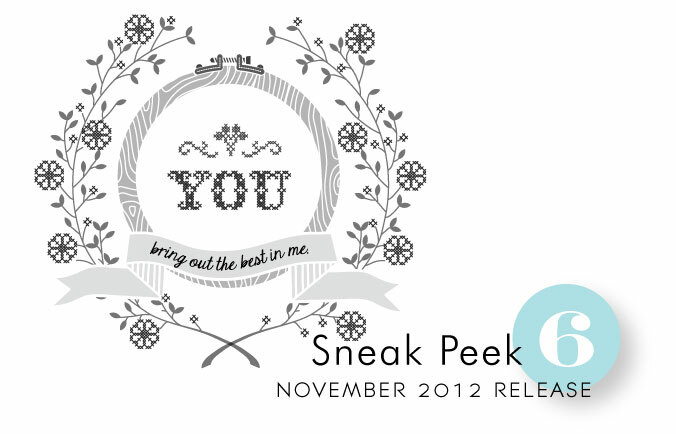 The font combinations and touch of style they showcase will make them great centerpieces for both cards and tags. Melissa Bickford has designed a new background set that is wonderfully versatile. 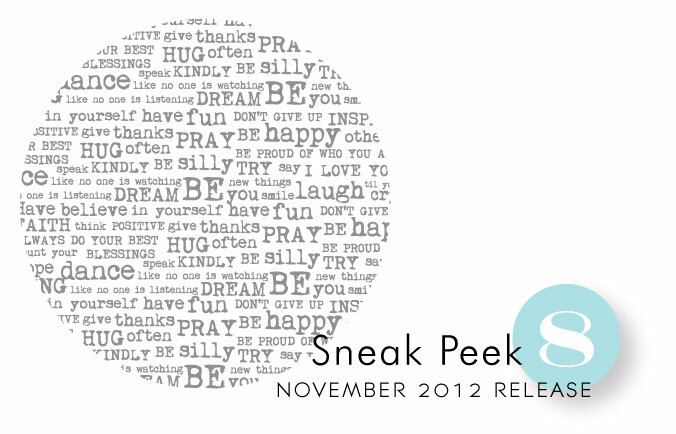 This text based background set features lots of inspirational words & phrases. Can definitely be paired up with a multitude of different set. OMGosh I really love that embroidery stamp can’t wait to see the rest!! I love all of the beautiful work on the new stamps. I just know there have to be dies with some of these stamps. Oh PLEASE please please stop releasing such gorgeous things Nichole…. I can’t take it any more!! I really will have to get another job to pay for all this stitchy deliciousness! The embrodiery work is pretty! Definitely digging the background stamp and am ALWAYS a fan of Think Big Favorites! Oh, wow! I LOVE the embroidery one!!! Love the text background and the embroidery look! Think big… hope it’s hello friend or thinking of you. Love those fonts. Lovely and sweet! It just gets better each day. ooo looks like another good release! Love all the stitches! Love the buttons too because now that my post office is charging 20 cents extra every time I send a button on a card I was thinking I should just make paper buttons, so thanks! Hoping for some different sizes! Love the embroidery stamp! It reminds me of my mother. I really like Melissa’s new set. Lots of possibilities. Since I am an avid cross stitcher, I am looking forward to seeing several stamp sets in their entirety this month. I love today’s peek with the embroidery hoop. Sweet! The cross stitch is my favorite so sweet! Definitely loving the embroidery stamp- such a great idea! That and the background stamp will for sure be on my shopping list. I can see stitching, sewing, embroidery coming, love!!!!!! Love the embroidery and the background set. What a great release this will be. I can tell already that this is going to be a stellar release. Love the fact there is a matching die for the embroidery hoop! The dies always take my projects up a notch. Can’t wait for all this stitchy goodness this month, so excited!!!! Okay, now you’ve got my attention! Really liking the looks of all the sneaks today – will definitely be needing that background stamp and I can’t wait to see the rest of the embroidery stamp set! That embroidery is too cute! Really cute! I can’t wait to see the full sets! 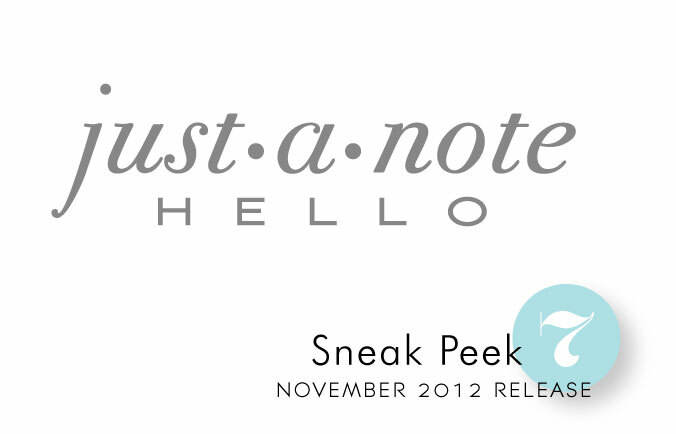 Love the ‘Just a Note’ too cute! Totally in luv with the embroidery stamp!! Very pretty! Can’t wait to see all the fabulous projects with these! I’m so excited about embroidery hoop and stitching designs can’t wait to see some of the possibilities. Embroidery is big this year! Love the teasers you have provided. The background stamp has such potential….and the embroidery set will have to go into my shopping cart.Papertrey Ink is like a good wine…it just keep getting better! Ooh I love that text background! Can’t wait to see more! Adorable and oh so trendy! Love all the stitching, buttons and background stamps. Crafty in every stamp. Adorable. The cross stitch design is just lovely. Looking forward too seeing the whole set. Love the embroidery stamp…so pretty.